The Cop that Stopped Me for a DUI Didn’t Have Probable Cause – What Are My Rights? Most people who have been charged with a DUI in Massachusetts don’t understand two fundamental elements of the criminal process: First, in order to pull someone over for a DUI or other traffic stop, a police officer must have reasonable suspicion that the person has committed a crime. This is a fairly low standard, and can be met if the person is going too fast, swerving, has a taillight out, etc. Second, in order to actually arrest a person for a DUI offense in the state, an officer must have probable cause. If an officer lacks probable cause to make an arrest and does so anyway, the defendant’s rights have been breached. Other signs of intoxication, such as the inability to stand. What If the Officer Didn’t Have Reasonable Suspicion or Probable Cause to Stop or Arrest You? If you were arrested for a DUI, you may believe that the officer had no reason to stop your vehicle in the first place, or if they did, they didn’t have evidence of intoxication in order to justify enough probable cause to make a DUI arrest. If the officer didn’t have reasonable suspicion or probable cause, then your rights were breached. This means that the exclusionary rule may apply. The exclusionary rule, as explained by the Legal Information Institute of Cornell University Law School, holds that the government cannot use evidence during the prosecution of an individual if that evidence was gained in violation of the defendant’s rights. For example, say that you are stopped without reasonable suspicion, arrested without probable cause, and then taken to the police station where your BAC was tested. The test revealed a BAC above .08 percent. However, because this evidence was gathered after your Constitutional rights had been breached (you were unlawfully detained without probable cause), this evidence cannot be used against you. The law may also be applicable in a situation where police officers searched your car without probable cause, and gained incriminating evidence against you. 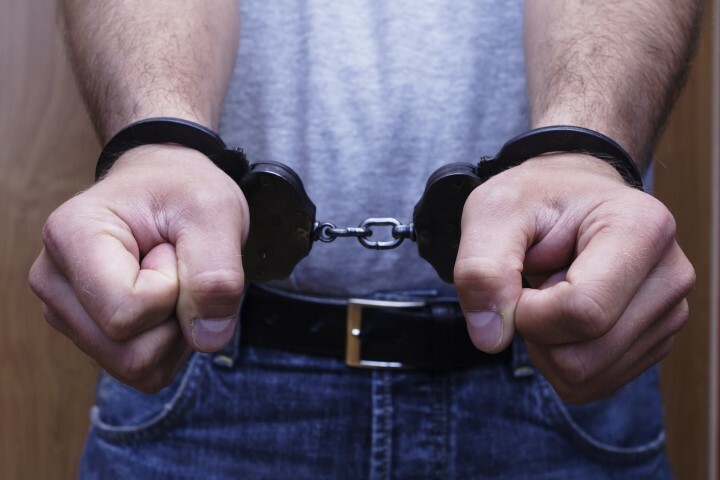 If you were arrested without probable cause and your lawyer can prove this, this may significantly affect your ability to have charges against you dropped or reduced, secure a conviction of innocent, or negotiate a more favorable plea bargain with the prosecution. It is critical that you work with an experienced attorney who will comprehensively review all elements of your case, including whether or not police had probable cause to make an arrest. To schedule your consultation with our experienced Massachusetts DUI lawyer at The Law Office of Paul R. Moraski, please call us directly at 978-397-0011 or send us a confidential message using the intake form on our website. Our lawyer will aggressively fight for you.